Giveaway time! I will be giving away 2 autographed copies of my book, Gasping for Air to 2 randomly selected people. I will be randomly selecting two winners on Friday, March 29 at 1:00 pm. Throughout the contest, I will be posting on Tuesday evenings on topics relevant to Gasping for Air, my current work in progress, and my writing process in general. If people have questions or suggestions, I will also incorporate them into the posts during the contest and possibly continuing past the contest. 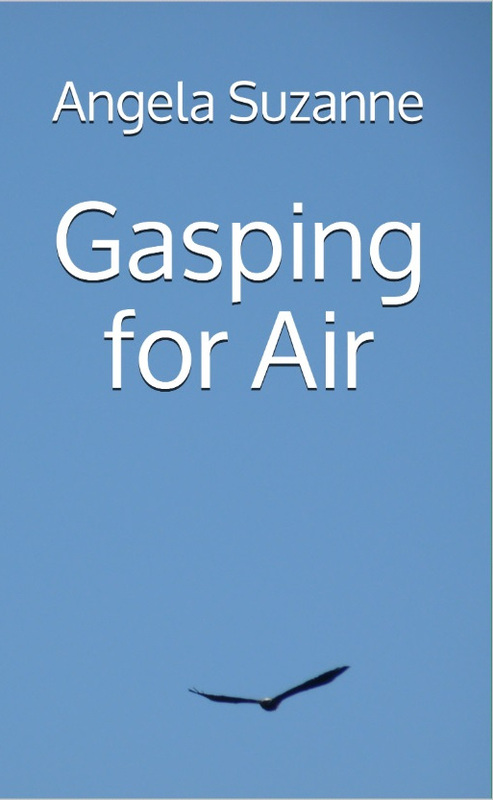 Please click on the following link to read the first several chapters of Gasping for Air.